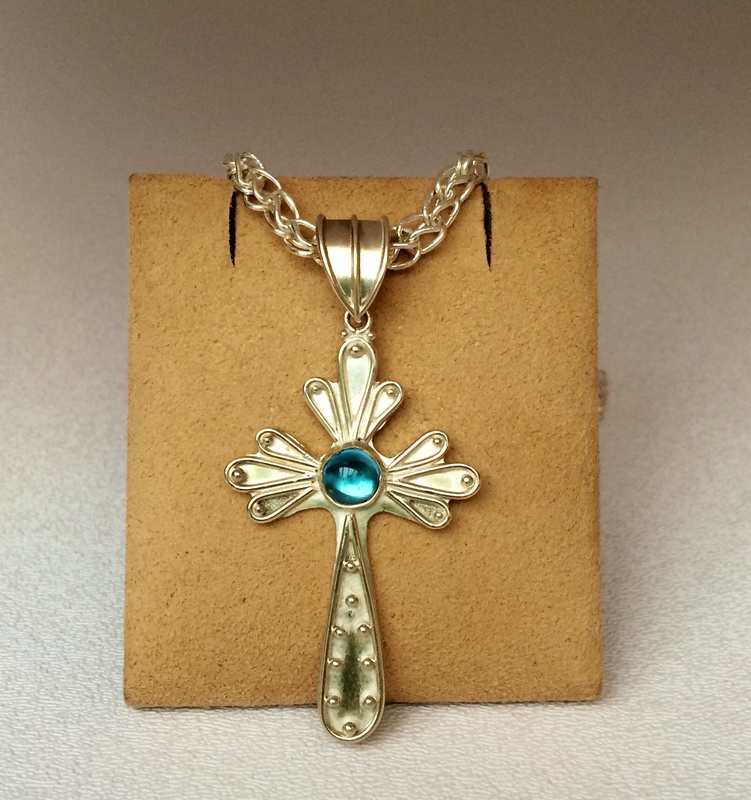 Fabricating and casting jewelry since 1991 has changed the direction of my professional career 180 degrees. I am a former high school physical education teacher and women’s gymnastic coach from Wisconsin. 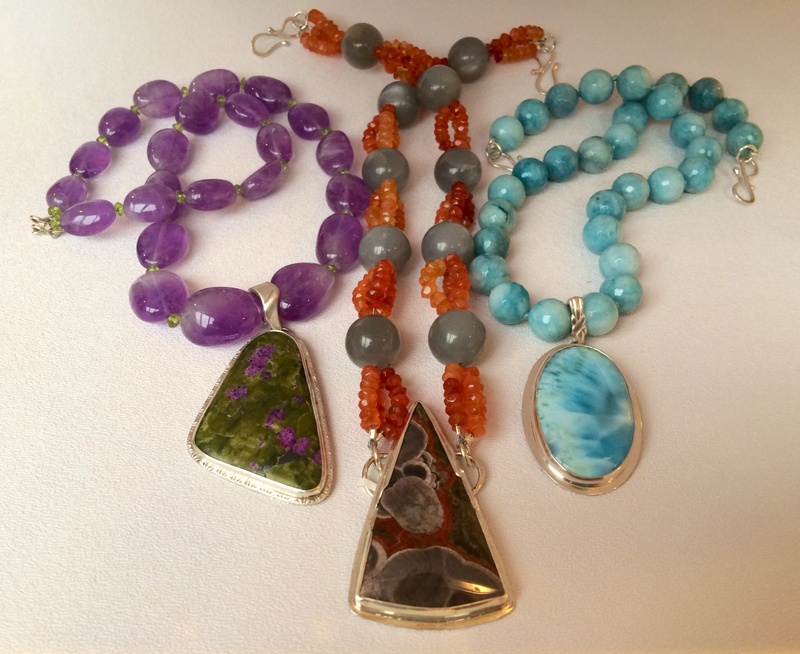 Moving to Michigan in 1991 and loving fashion adornments led me to explore my creative side in the jewelry world of silver, gold and natural stones. 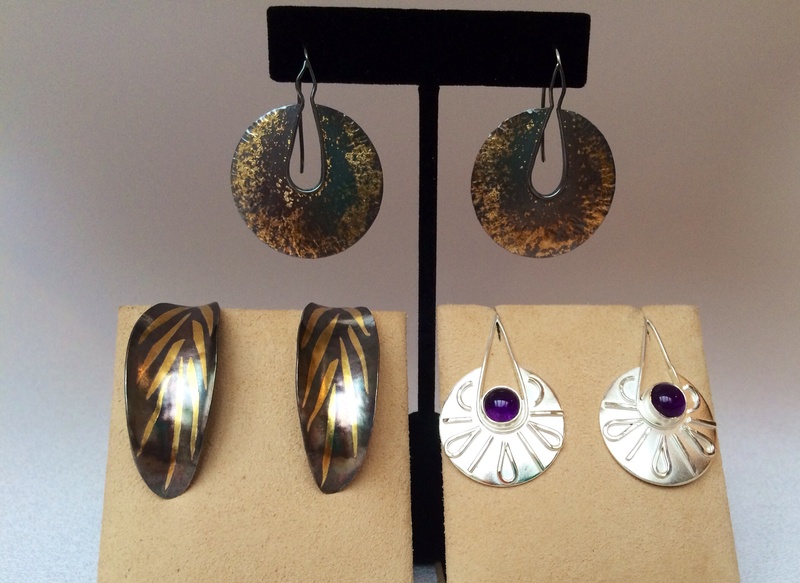 After 3 years of experimenting with metals and learning from local well known and knowledgeable Jewelers, I started my own business–Judith Jansen Jewelry, also known as J3. Over the years my designs have become more detailed and refined. 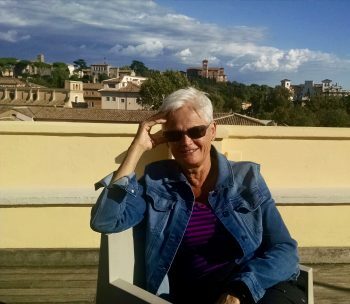 I have enjoyed traveling the country to select stones mined worldwide for just the prefect jasper, or agate cabochon to incorporate into my work. Working with natural, yet highly polished stones gives me great inspiration from their colors, natural pattern within the stones, as well as their texture. Stones just feel great. The spring of 2017 brought a major change to my life. My husband and I moved from Kalamazoo, and we now live in Grand Haven, Michigan. 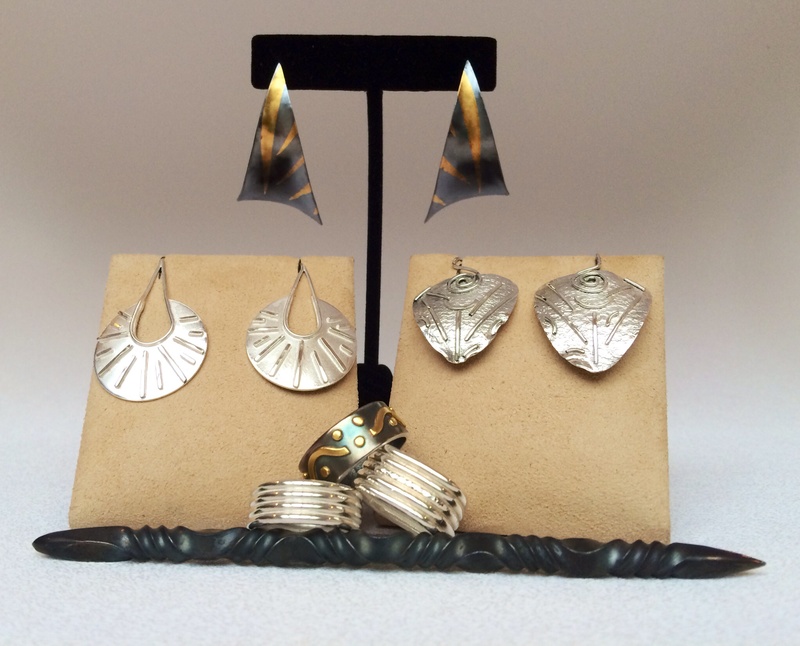 Currently I am taking a one year sabbatical from the Signature Artists LLC Cooperative, but that doesn’t mean I’m taking time off from creating jewelry. I have also moved my business into a makers space in Grand Haven, called Studio JSD. I am continuing to study with some of the most admired goldsmiths in the country. In July, Richard Salley shared his knowledge about locket fabrication; and in August, the amazing Michael David Sturlin visited Studio JSD and shared his knowledge of metal forging, as well as “knitting” with precious metal. 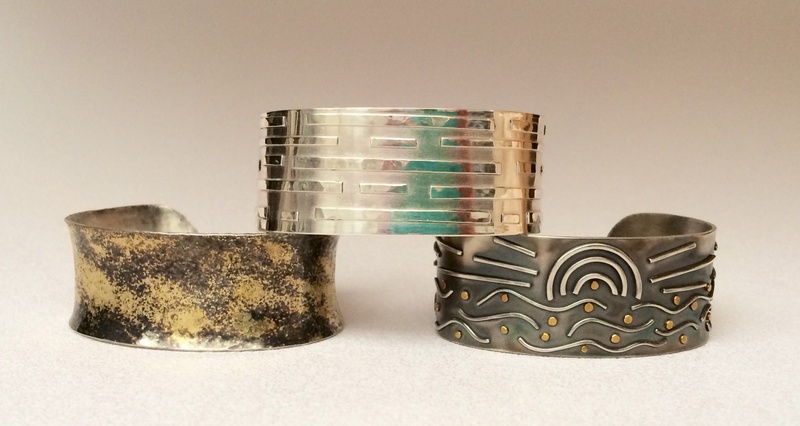 It’s exciting to be able to work with these talented goldsmiths, and incorporate new techniques into my own designs. It is truly thrilling to explore what can be accomplished using tools, stones and metal, and it is extremely exciting to continue to evolve while still enjoying what first piqued my creative side.